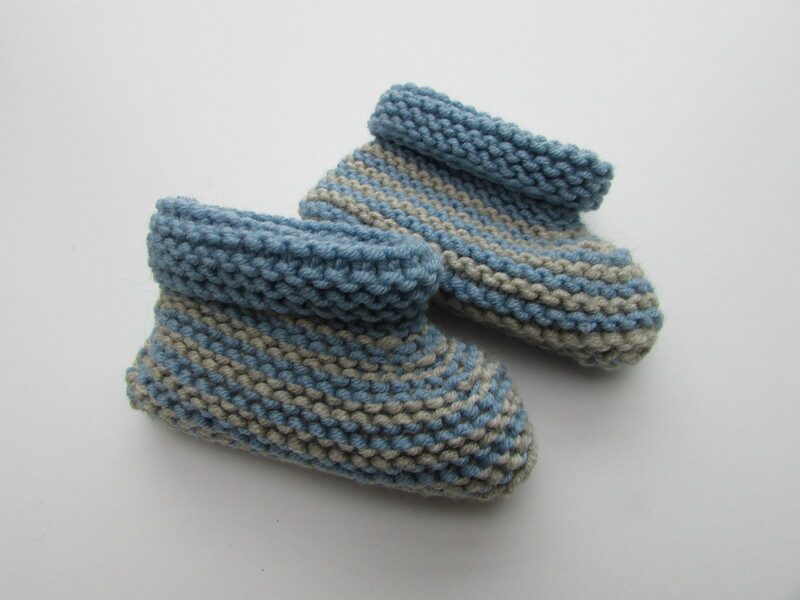 First up are a really fun couple of projects for my friend Donna and her new baby, wee Olly. This baby blanket is my first large self-designed project – it is cot/pram sized and I’m so thrilled with the design and how it has turned out, so I will be giving it to them in the next week or so. I had enough left of the gorgeously soft Drops Merino Extrafine DK to make a quick pair of baby booties. Next the ongoing project for my brother, I didn’t quite finish it for Christmas! 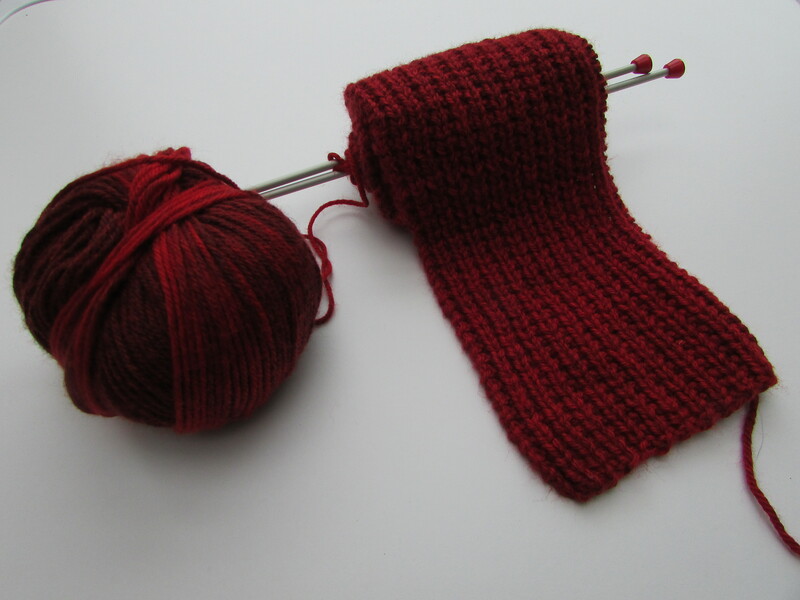 I hadn’t done any knitting for a while and I’m still pretty slow. But it’s coming along finally, now I’ve finished my other projects… I love the combination of bright, medium and dark reds in this Katia Basic Merino Flash DK. 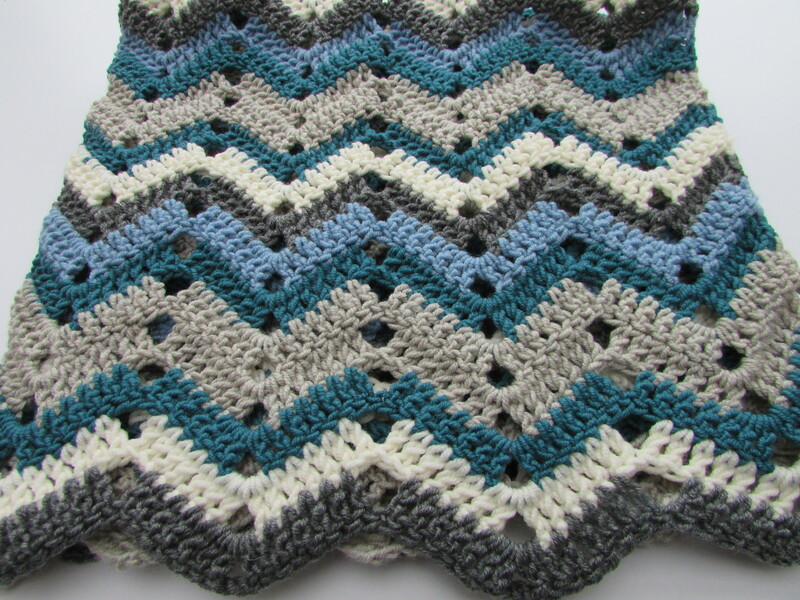 The design is reversible – Half Moon Stitch – and looks great. 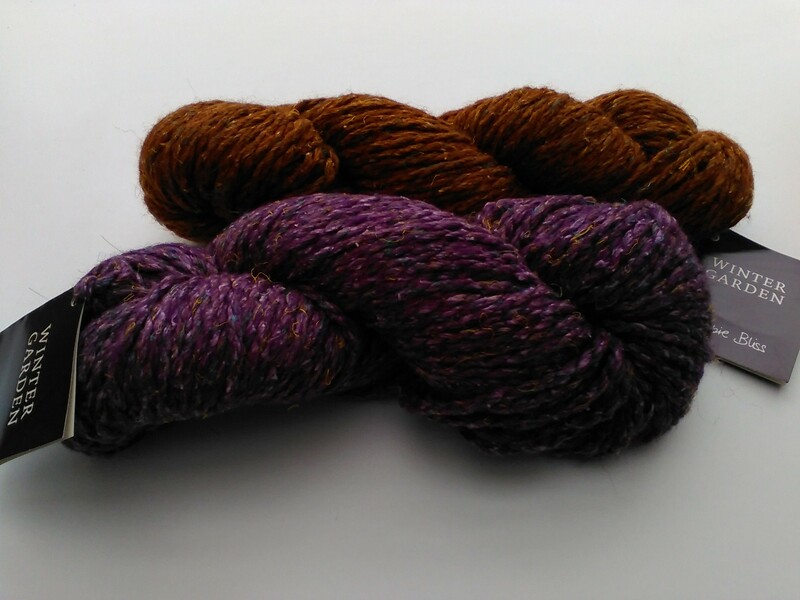 Now these projects are either done yarn, (or very nearly dusted!) 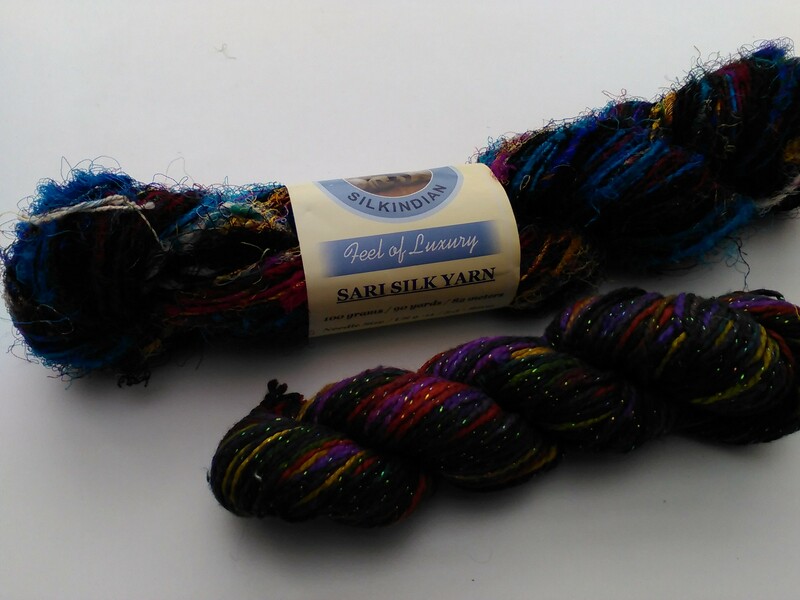 I’ve been on another couple of trips to reinvigorate my stash. 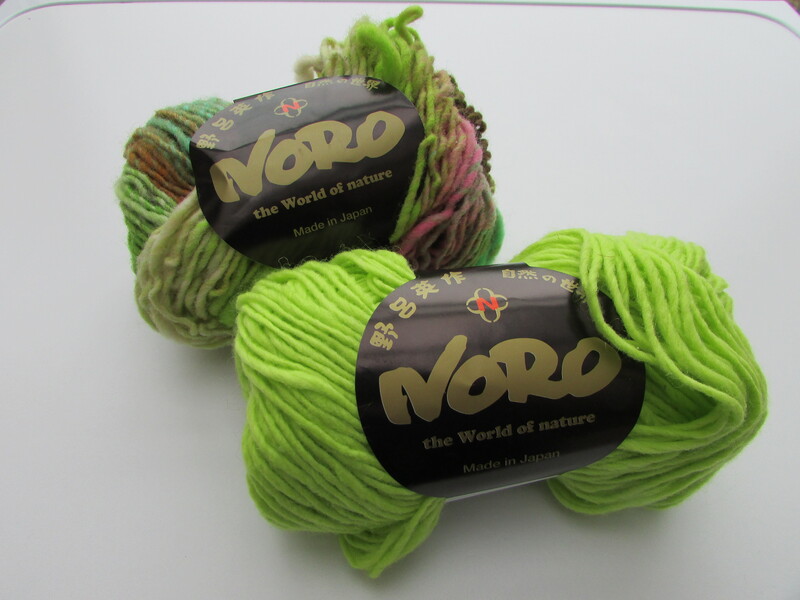 It is impossible to resist when passing a yarn shop, or browsing online on Deramores or Wool Warehouse. 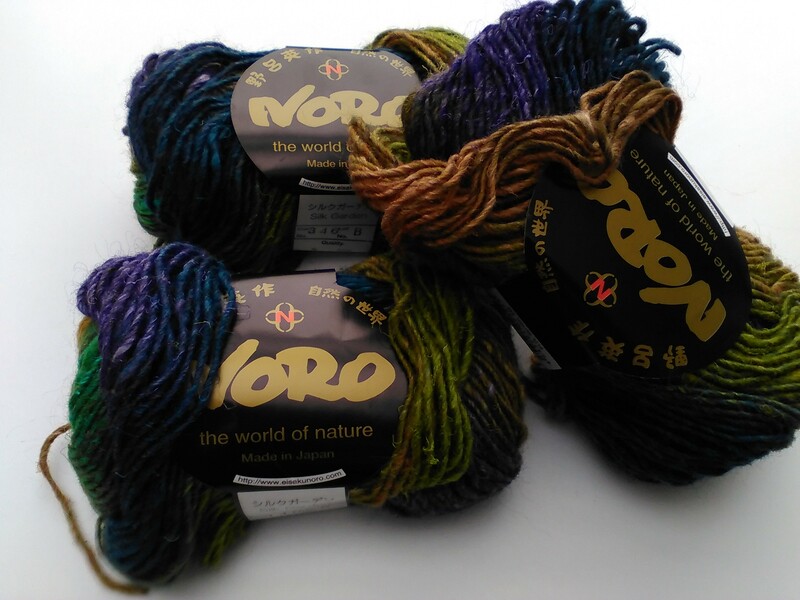 I bought the Noro Kureyon and Noro A La Mode (both Aran/Worsted) at my favourite yarn shop, Marmalade Yarns in Frome. 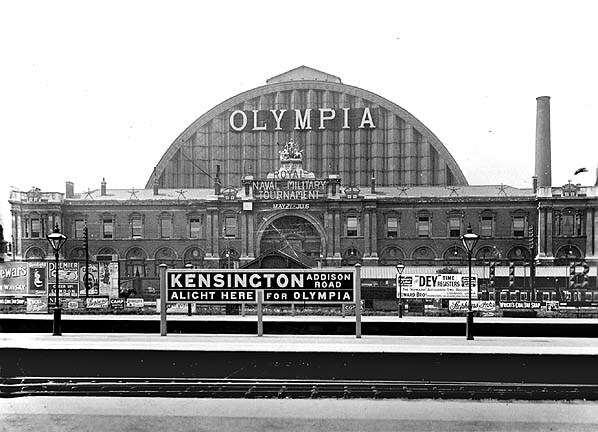 I have a particular project in mind for this but won’t say too much as I might spoil someone’s surprise! 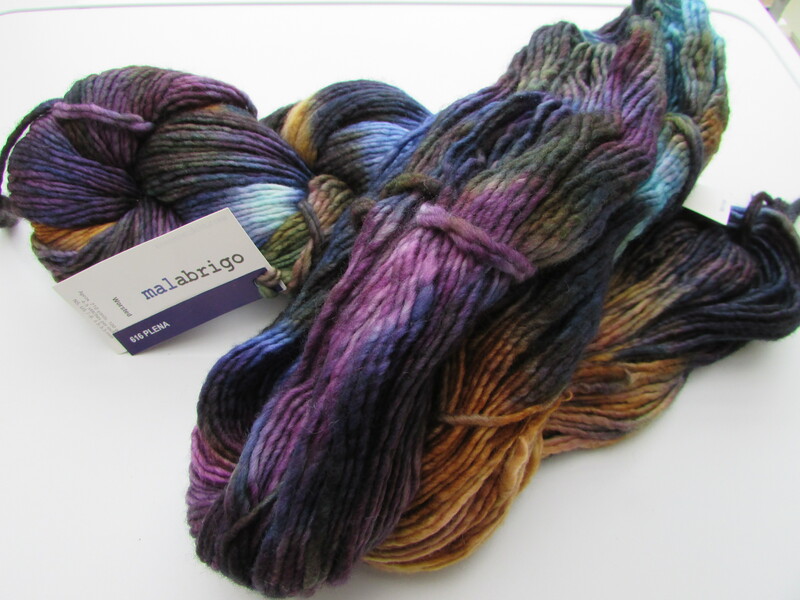 I bought some Malabrigo Merino Worsted to make Mum’s scarf for Christmas (which I haven’t got a picture of yet but she has promised!) 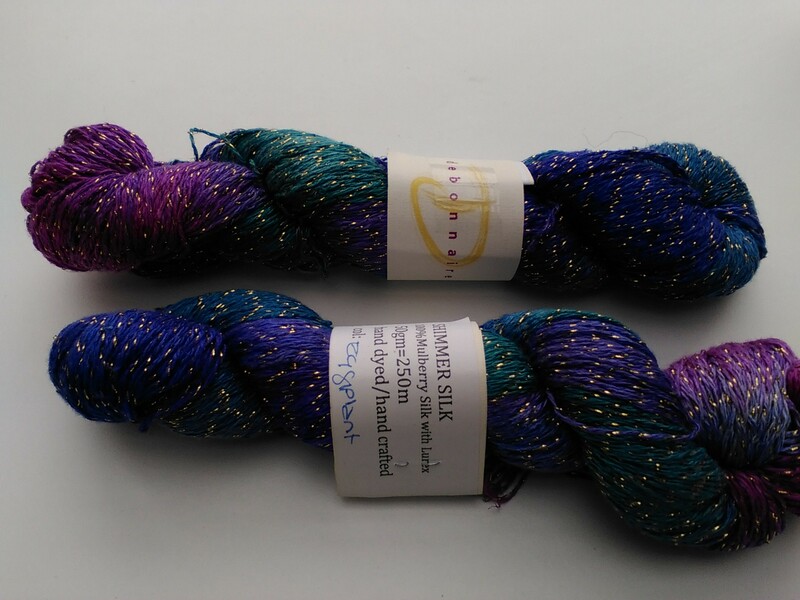 so I bought an extra couple of skeins to make something for myself. 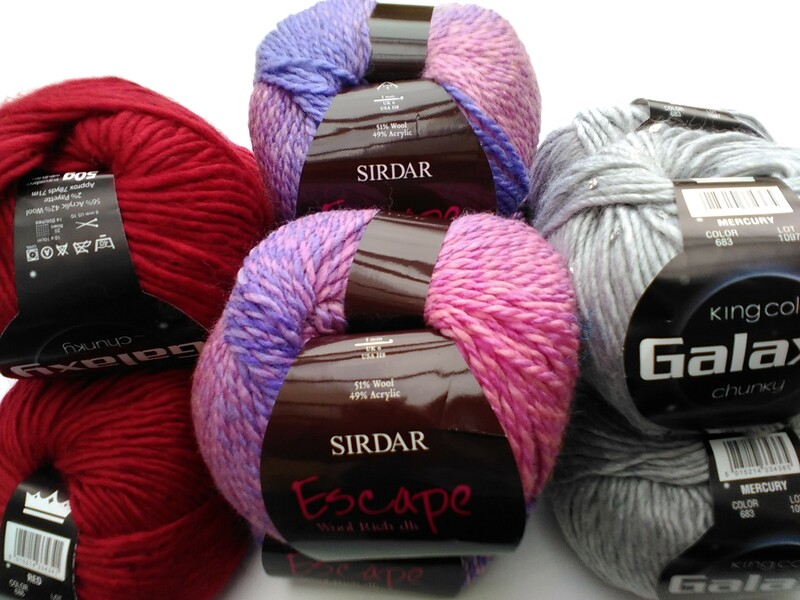 As yet, I haven’t made myself anything so I think it’s about time I got started on this! 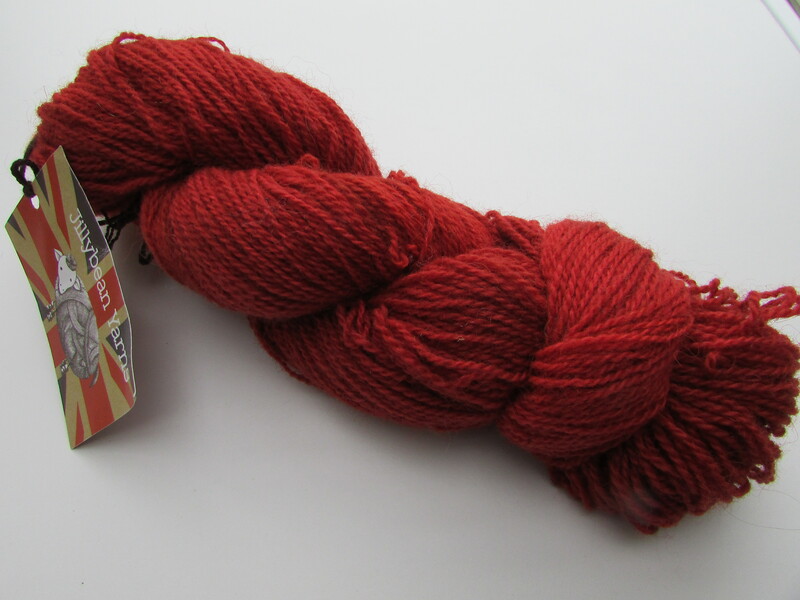 Next up is some Jillybean yarn from Marmalade Yarns – this lovely red wool is called Yabbadabbadoo and as it is made in such small quantities and not marked up but it seems to be a DK sort of weight. 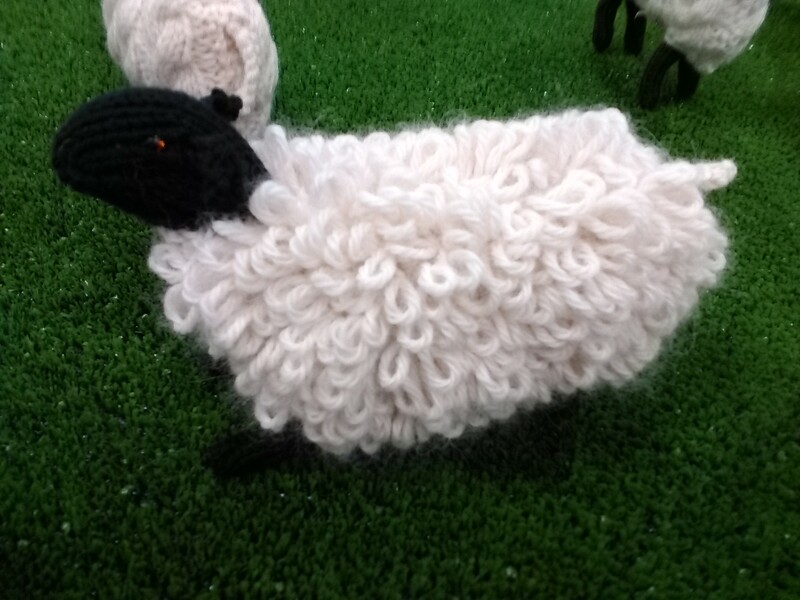 At 60% organic Shetland and 40% Mohair it seems quite robust and yet soft. 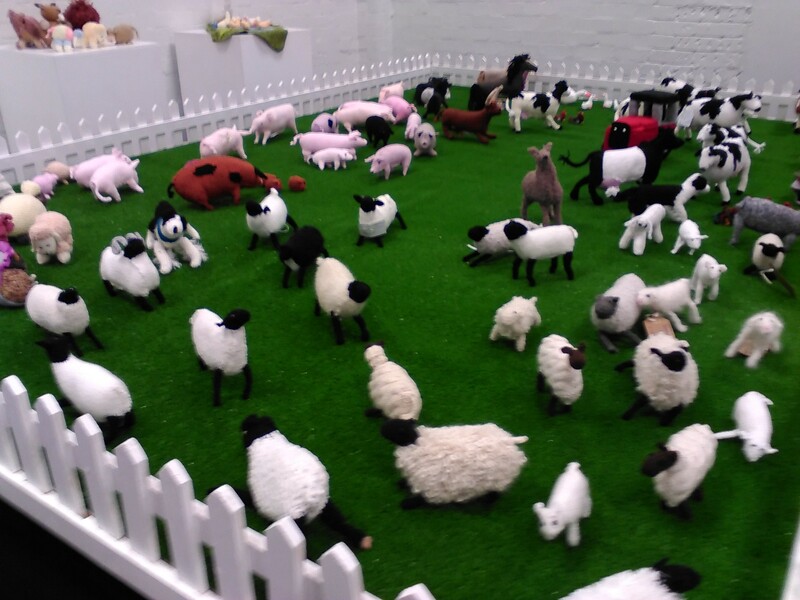 Finally a quick visit yesterday to Marmalade Yarns (again!) 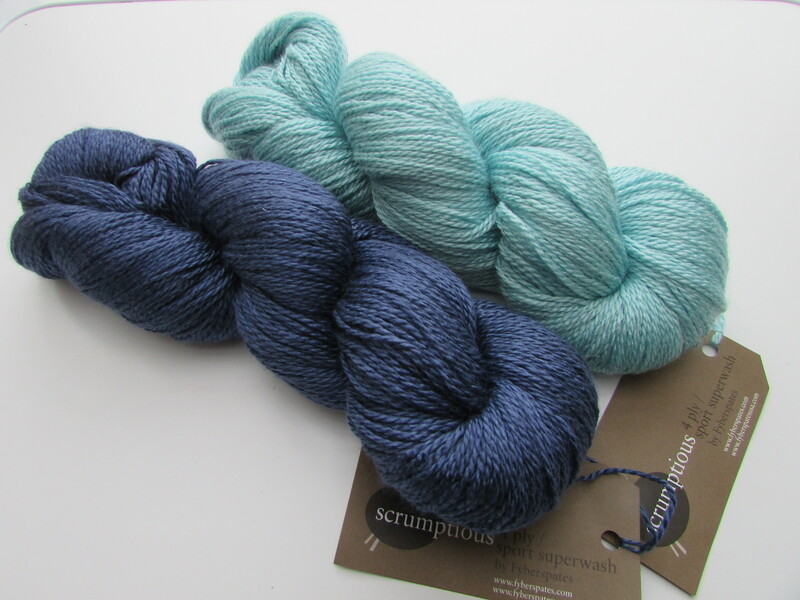 I could not resist these beautiful blues by Fyberspates – Scrumptious 4ply/sport weight 55% Merino, 45% Silk but machine washable. So I think I had better get making!